like to "markdown" until Sunday, May 14th. 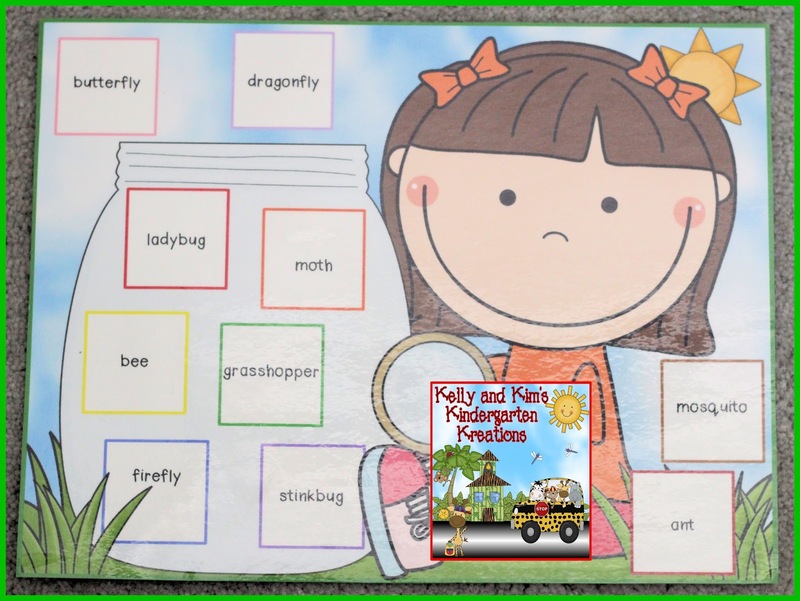 “Insect Investigators” is a fun sight word game with an insect theme that your children will love to play in partners or small groups! This set includes ALL 220 Dolch words (Pre-Primer, Primer, First, Second, Third, and Nouns), so it is great for all students and can be easily differentiated by grade levels or for reading levels of children in one classroom. Children will mix up the cards and lay them face down. This will create a "draw" pile. Each child who is playing the game should also have their own game board. The game board had insect names written inside the squares. 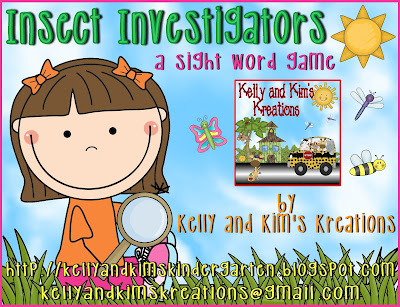 The object of the game is to collect all of the insects by reading sight words. The first one to collect all of the insects is the winner. Play can continue until both players have filled their game board. 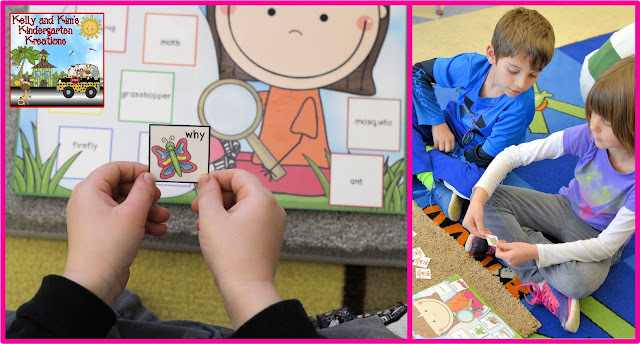 The more sight words read, the better! Players will turn over a card and read the sight word. If they can read it, they need to find the insect name on their game board to match the insect picture. If they have that insect name available, they should put the word card there (covering the insect name). 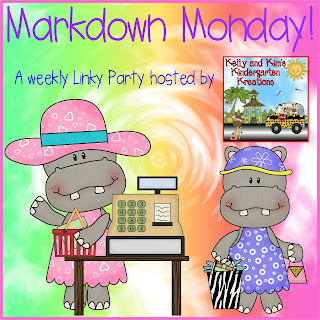 If it is not available they can put it in a discard pile or back in the draw pile. If the child can not read their word, they lose their turn. 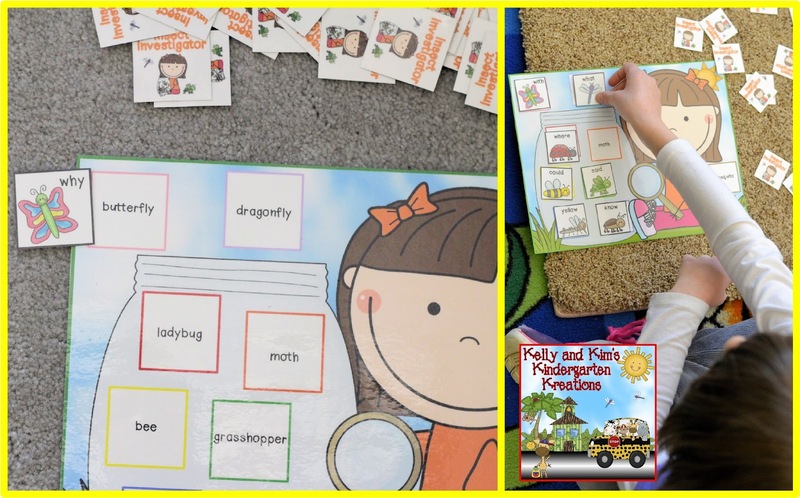 We hope your students love this sight word game!